Determined to get a card out this year? 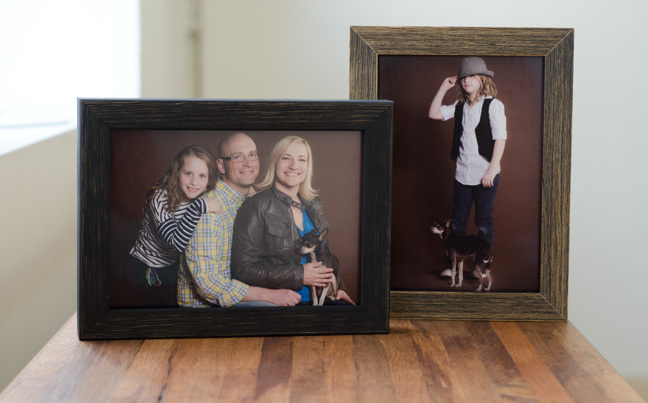 Or maybe you could surprise the grandparents with a beautiful, framed family photo. 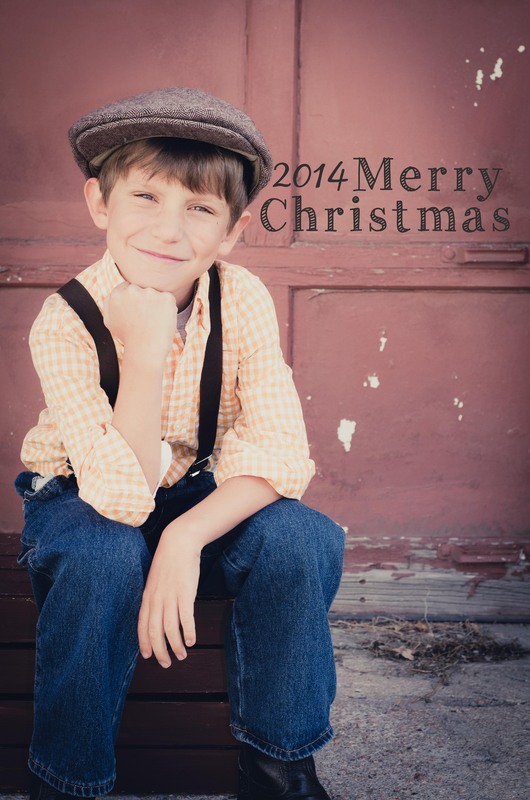 Whatever you hope to accomplish with your mini session, we’ve got you covered! Appointment must be made in advance, space is limited, phone consultation is included. 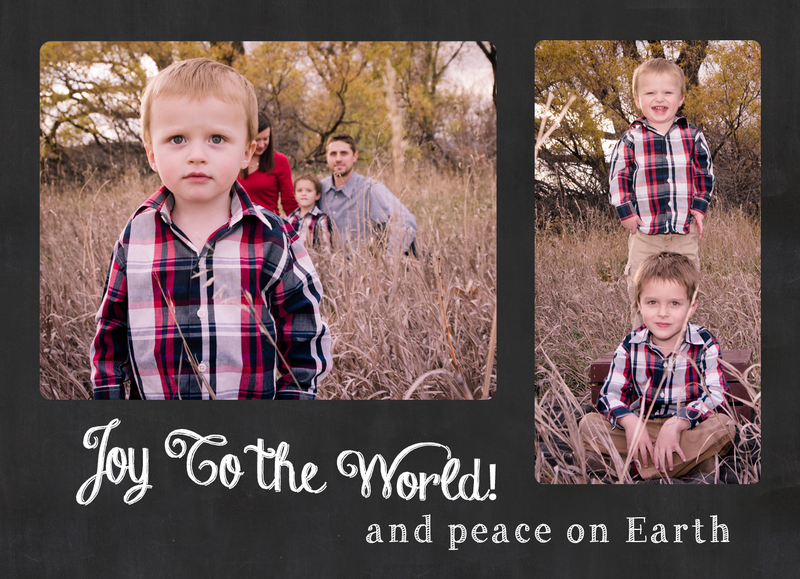 Sessions are for up to 6 people, or your immediate family. Sessions will be taken in studio or directly outside Anthology (weather dependent). Images will be ready in 10 days. We will schedule a pickup date at the time of shoot, at that time you will select your 5 images for cd. Additional images will be available for $15 each. Images will include a print release. 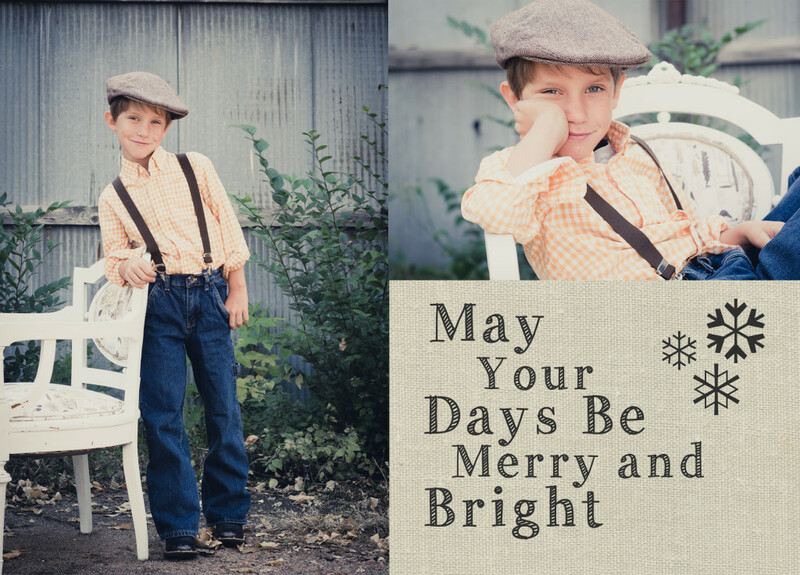 Custom Holiday cards and printing specials will be available through Anthology.